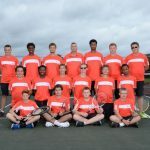 Boys Junior Varsity Tennis, Boys Varsity Tennis · Oct 4 Our New Tennis Courts – Beautiful! 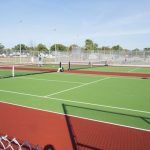 Port Huron High School Opens New Tennis Courts Joseph Hayes, Times Herald Published 5:18 p.m. ET Oct. 3, 2017 | Updated 5:26 p.m. ET Oct. 3, 2017 It was the perfect day for the start of a new era. 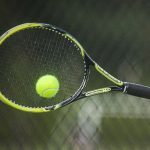 The Port Huron High School boys tennis team played its final regular season match of the season Tuesday. 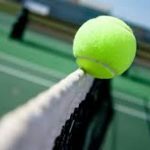 Boys Junior Varsity Tennis, Boys Varsity Tennis · Sep 15 It’s A Tie! 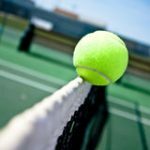 Boys Junior Varsity Tennis, Boys Varsity Tennis · Oct 10 Way To Go Varsity Boys Tennis!!! 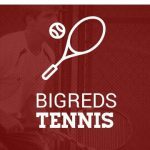 Joseph Hayes, Times Herald9:34 p.m. EDT October 9, 2015 Big Reds Advance The Port Huron High tennis team advanced out of its regional at Grosse Pointe North with 11 points. 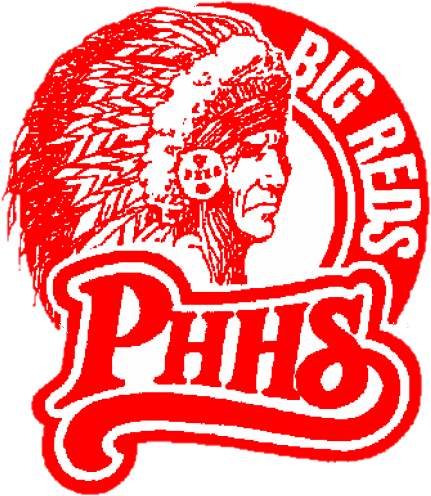 The Big Reds were third overall behind North (24 points) and Warren Cousino (12). 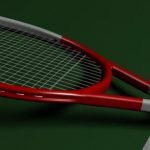 Port Huron won its first round matches in all eight flights.